Browse through our collection of photography from Timberline Lodge to get acquainted with it before your ski trip or to relive great memories on the slopes at Timberline Lodge. Timberline Lodge - A beautiful day at Timberline! 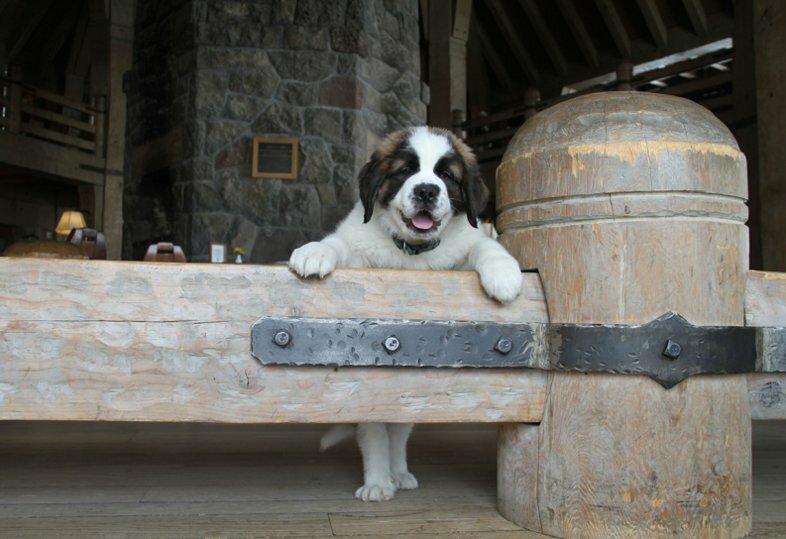 Meet Bruno, Timberline Lodge's newest addition and future powder hound. 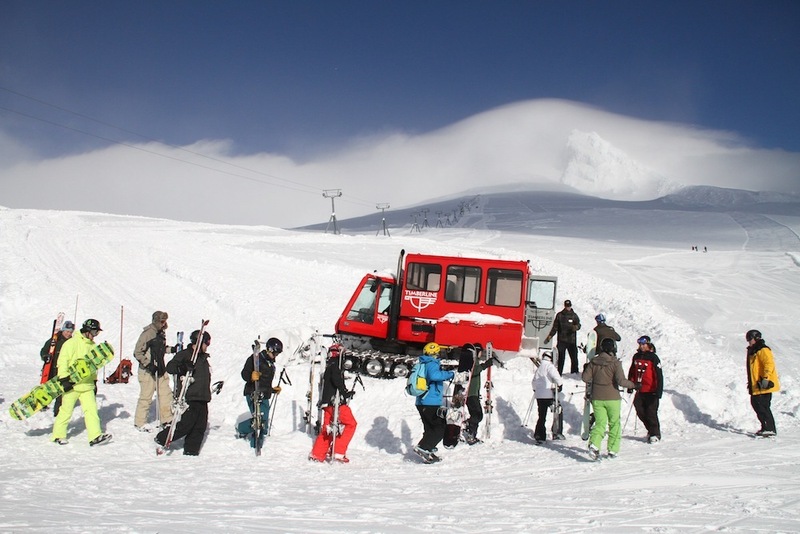 Summer ski resort: Palmer Snowfield, Timberline Lodge, Oregon. 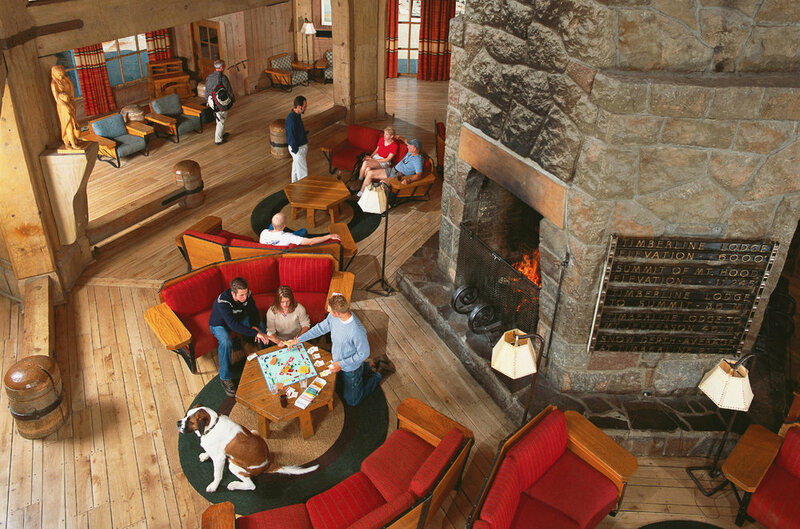 Lobby in the historic Timberline Lodge. 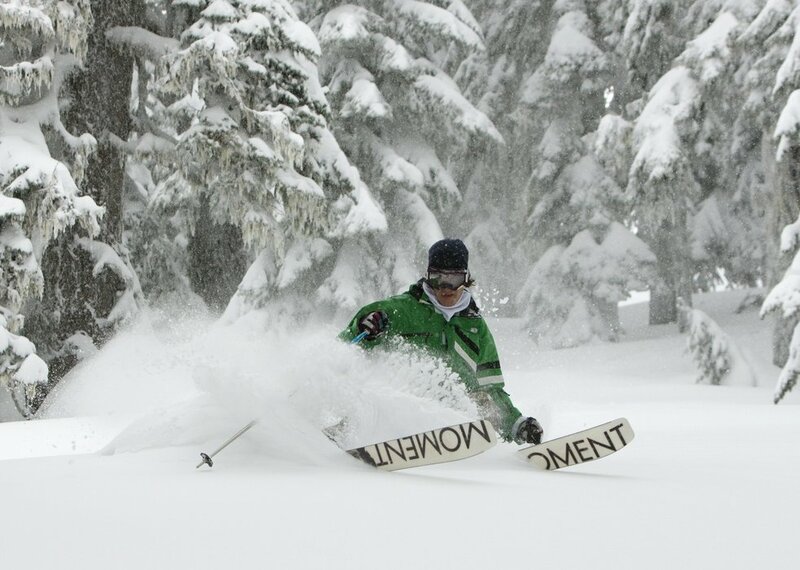 Skiing powder in Still Creek Basin at Timberline Lodge. 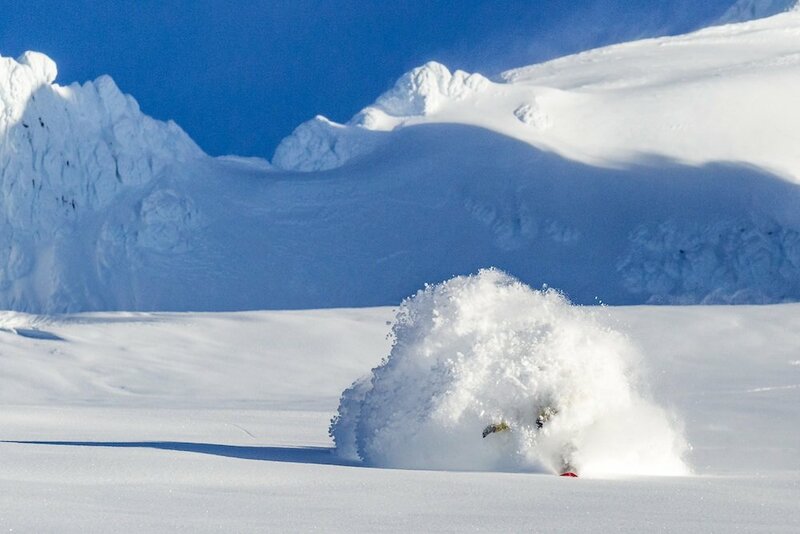 Photo courtesy of Timberline Lodge. Cat skiing upper mountain at Timberline on Mt. Hood. Photo courtesy of Timberline Lodge. 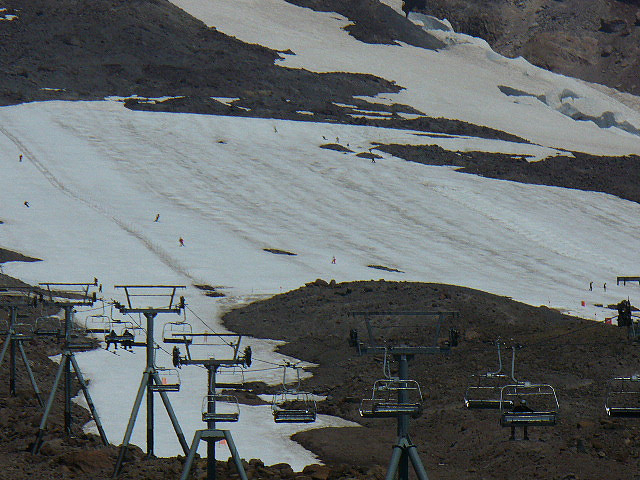 The Palmer Snowfield at Timberline Lodge on Mt. Hood. Photo courtesy of Timberline Lodge. 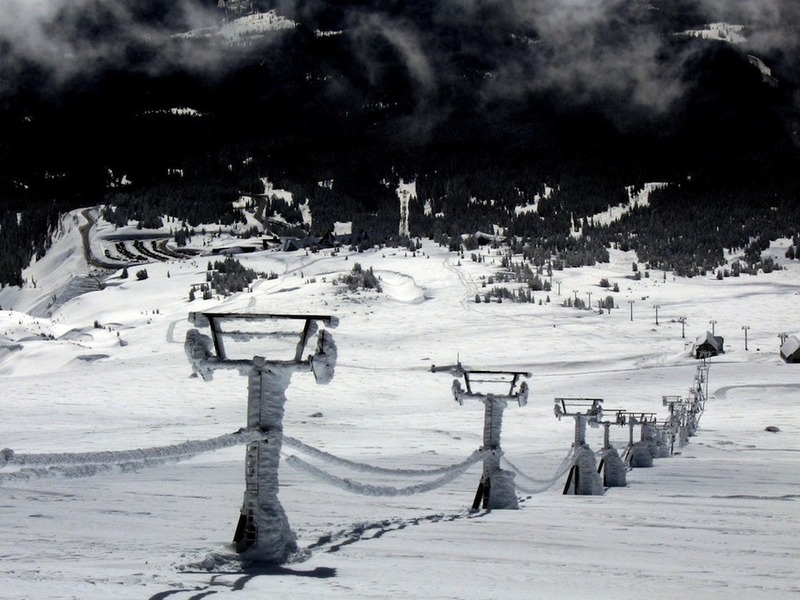 Rime covers the Palmer Chairlift in winter at Timberline Lodge on Mt. Hood. Photo courtesy of Timberline Lodge. 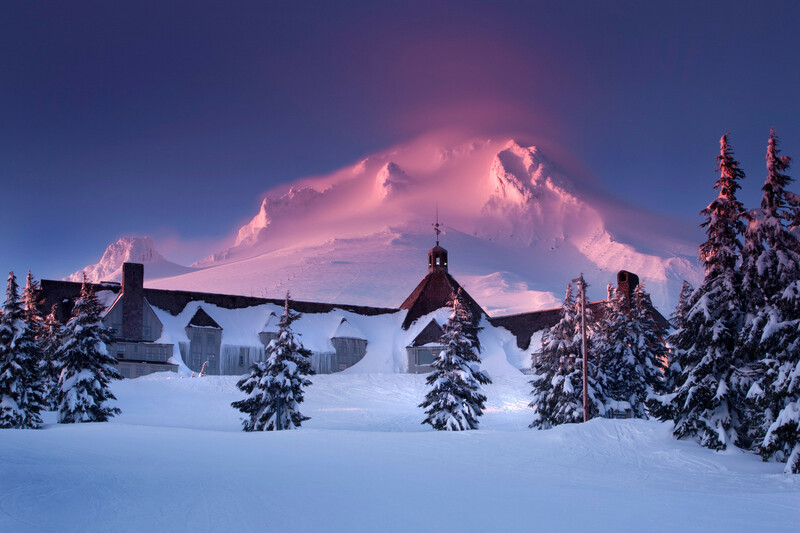 Timberline Lodge on Mt. 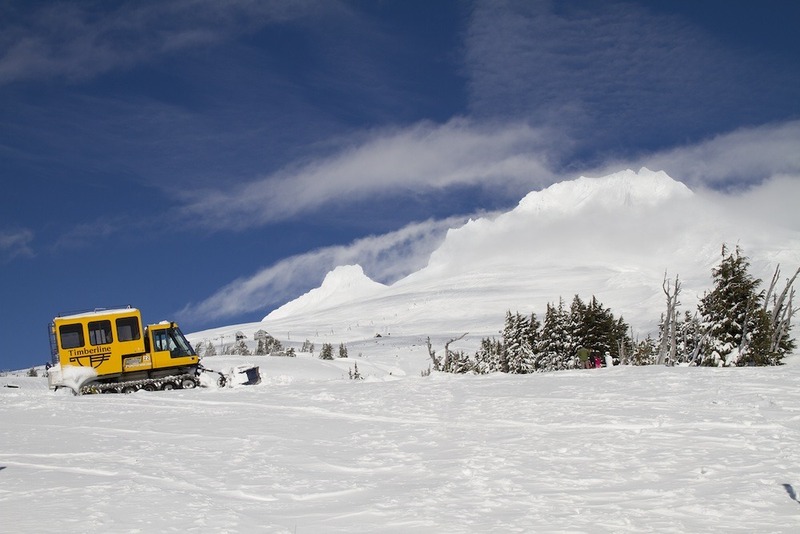 Hood offers free snowcat trips.Photo courtesy of Timberline Lodge. Timberline Lodge on Mt. 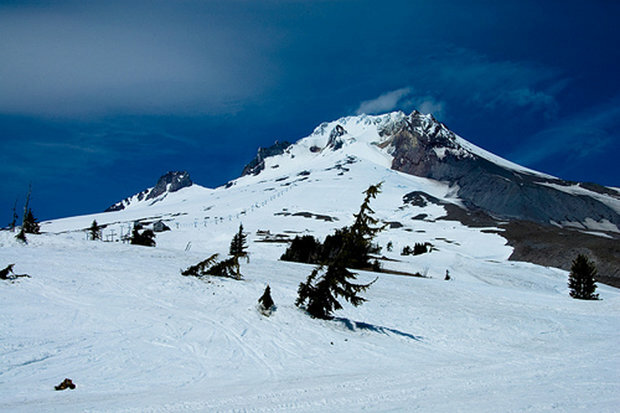 Hood: Photo courtesy of Timberline Lodge. 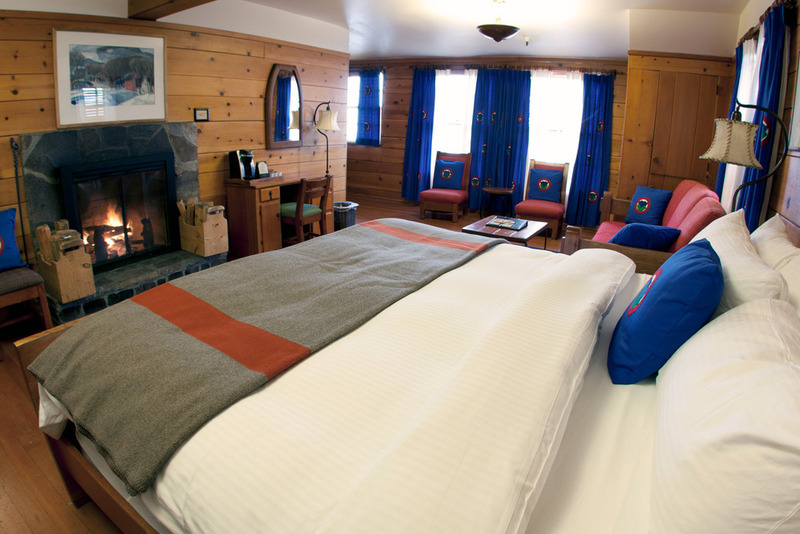 A fireplace room at Timberline Lodge, Oregon. 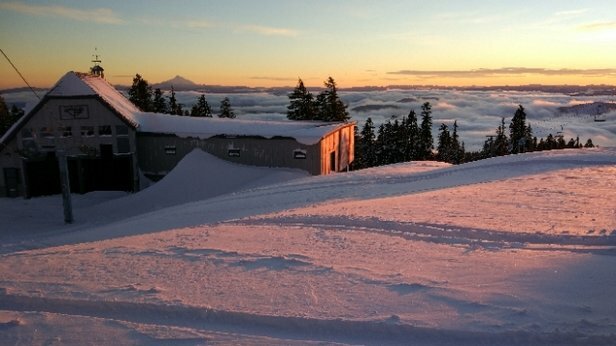 Photo courtesy of Timberline Lodge. 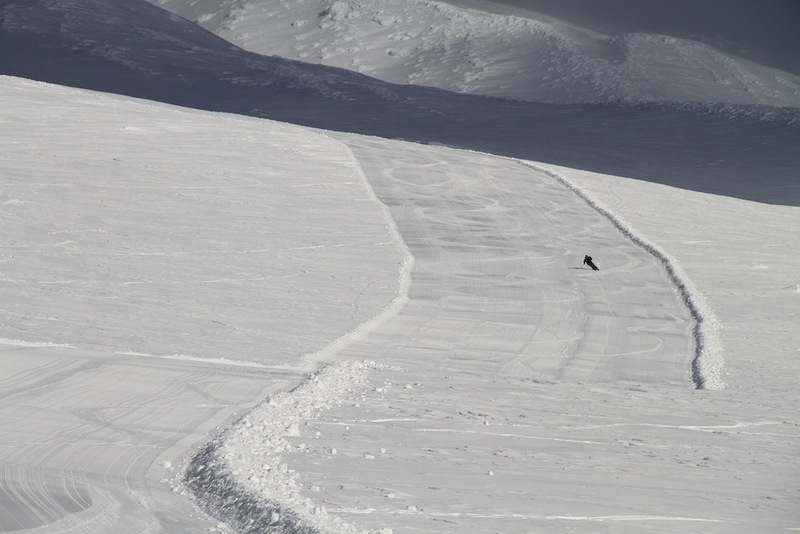 The Palmer Snowfield is open for summer and fall skiing on Mt. Hood. 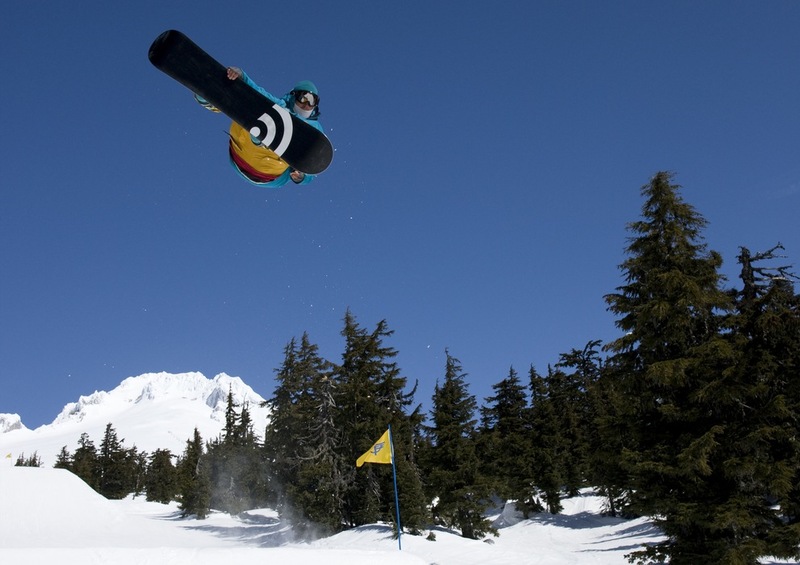 A snowboarder grabs air at Timberline Lodge. Photo courtesy of Timberline Lodge. 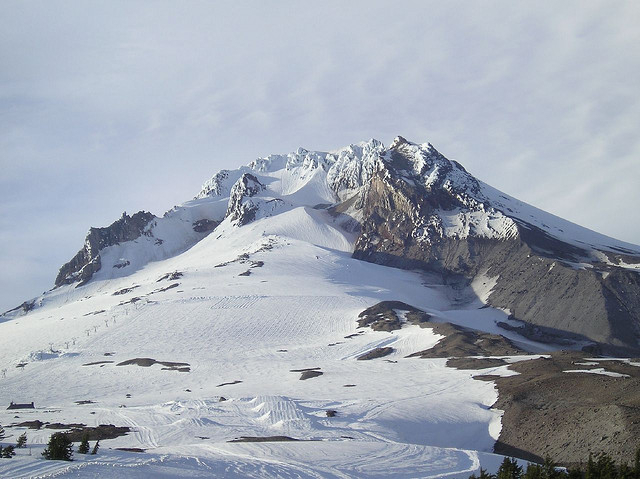 Get Snow Reports, Powder Alerts & Powder Forecasts from Timberline Lodge straight to your inbox! 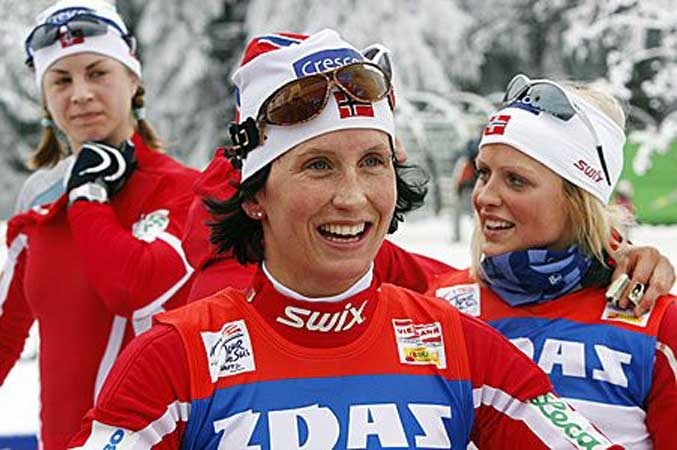 Where is the best summer skiing? 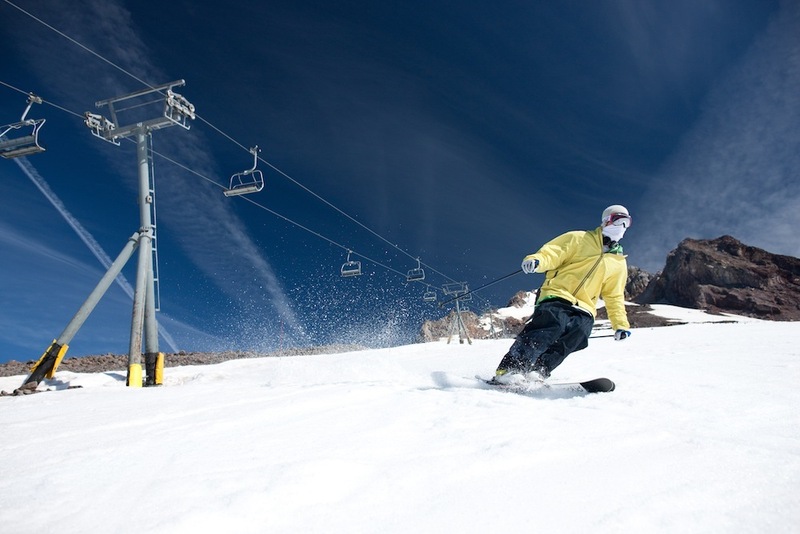 Here's our pick of the coolest summer ski resorts around the world.